My wife and I recently watched Manchester by the Sea. 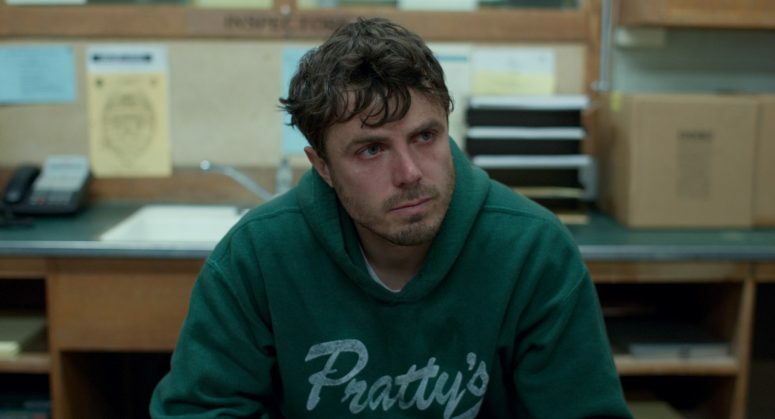 It’s a beautifully-acted but heart-wrenching story about a Boston man (played by Casey Affleck) that is left utterly devastated and largely alone after a careless act and some horrifying bad luck. In fact, it’s one of the saddest movies I’ve seen in years. Tragedies force us to confront negative emotion. The most famous answer to why we should willingly (if not regularly) subject ourselves to sad stories comes from Aristotle. He argued that tragedies are healthy because they can purge, release, or unclog negative emotions (i.e. pity, fear, remorse) that humans often bottle in instead of facing and accepting. Tragedies discourage reckless behavior. In addition to building empathy, Greek philosophers also argue that tragedies can serve as a reminder of how not to behave if you want a happy ending for yourself. Through the eyes of others, we might attribute equal consequences to our own actions. Tragedies help us reevaluate our own relationships. A recent Ohio State study found that “the sadness from observing the dramatic fate or unfulfilled love of others fosters thoughts about one’s own close relationships.” This is similar to number two, but directly tied to our careless treatment of others. In that way, tragedies are arguably more important than comedies. In excess, the latter could even be compared to a numbing drug rather than curing antidote. Good information and good reminders regarding life trials, and happiness.